Please find below a list of some of the more popular wedding shows in Berkshire, Hampshire Surrey, and West Sussex. 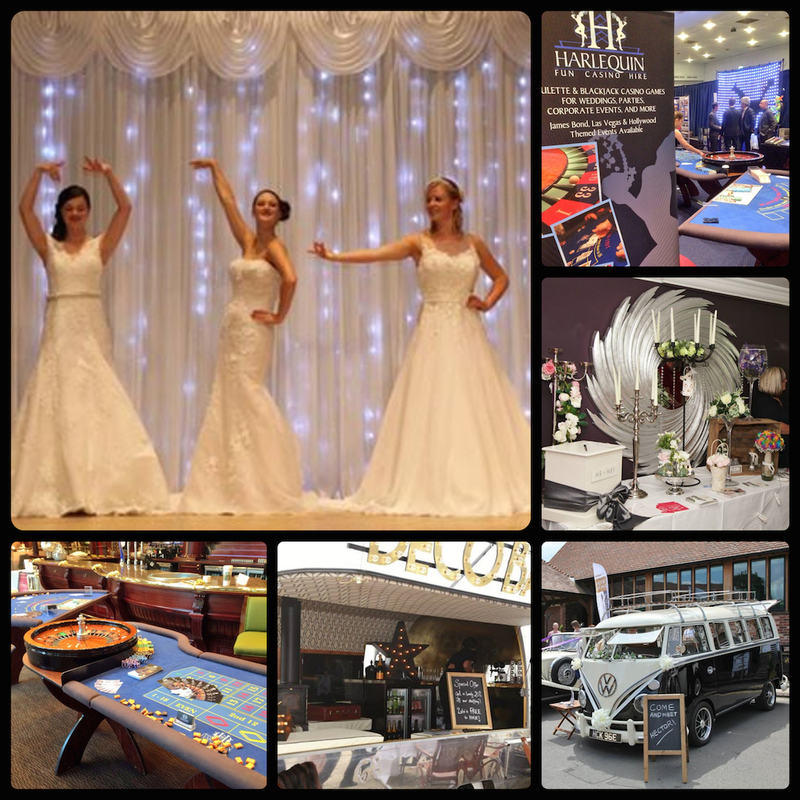 We will regularly post on our Facebook Page when we are attending local Wedding Fairs where you will be able to see our fun casino tables for yourself. We can’t wait to see so many brides at this years wedding fairs.